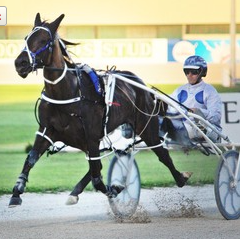 THIS TIME last year Wyndham trainer Brendon McLellan was cleaning up the heats of the inaugural Macca Lodge winter series at Addington with the Panspacificflight gelding Wick. Well this time “Snow” has an even stronger grip on the series with three horses all but qualified and a fourth still in the running for the $11,000 final at the end of the month. 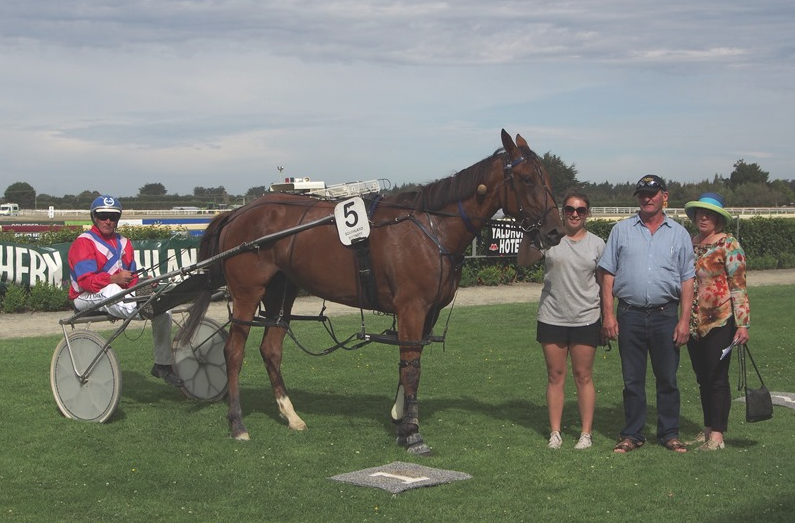 The McLellan-trained Vera’s Delight stormed into third in the first heat on 08 July and his runners Luciano and Pass The Speights finished first and third in the second heat on 15 July. The first three place-getters qualify for the final provided they start in two heats, so “Snow” is lining those three up, as well as Mr Handleman, in the third heat this Friday night. Macca Lodge again has overall naming rights for the Trained South of the Waitaki races in Christchurch this season. The big event is the $20,000 Show Day race for C1 and C2 pacers. FOOTNOTE: Brendon cleaned up the Macca Lodge final on 29 July with Mr Handleman finishing first, Luciano third and Vera’s Delight fourth.